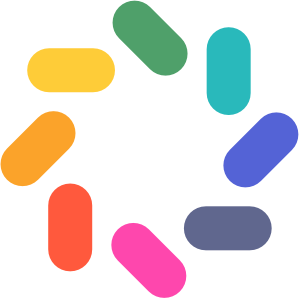 Every classroom is different and brightwheel knows that preferences vary by teacher. That's why we have empowered staff to set their Room Settings based on the preferences of those assigned to that room. Show Check-In Status: Students who are not checked in will show dulled version of their profile picture, while those who are checked in will be more vibrant and have a check mark. 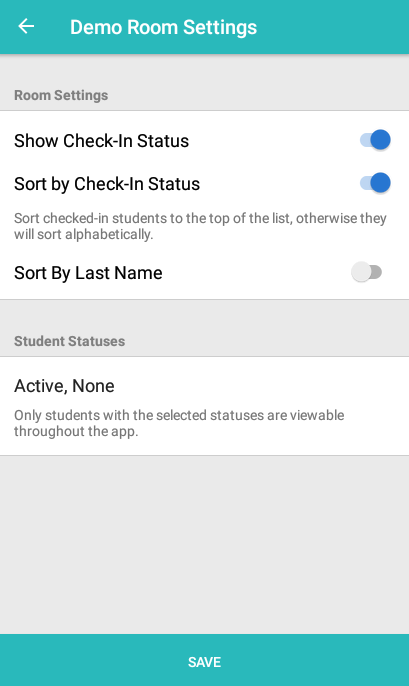 Sort by Check-In Status: This moves all checked in students to the top of the room list. Sort by Last Name: By default, students are sorted by first name, this allows you to sort them by last name. Student Status Filters: This feature allows you to filter the students that appear in your room list based the the status set in their student profile. See more on this feature here. To get to these setting, navigate to the desired room in your brightwheel app and tap the Gear icon in the top right hand corner. Please note, these options are specific to the room, not the school. By editing these features for a room, all staff who are assigned to that room will see those changes in their accounts.